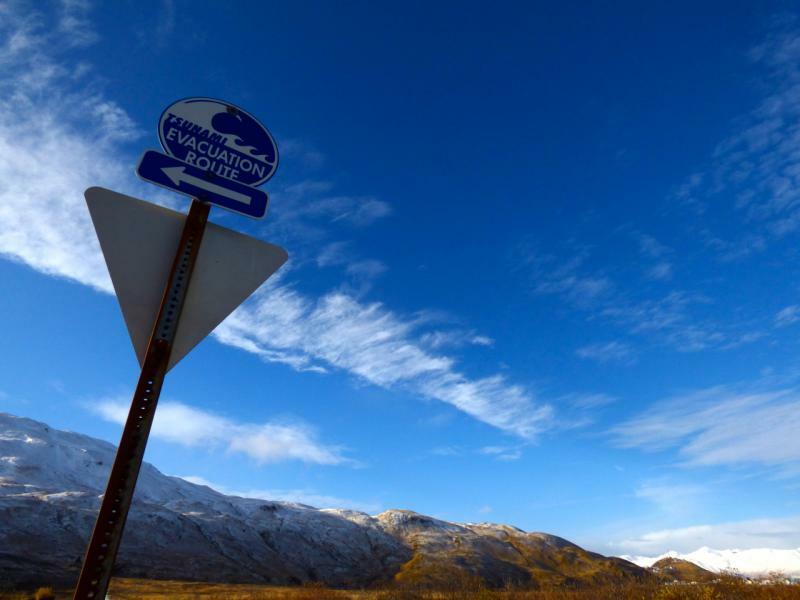 Public safety officials from around the region are gathered in Dutch Harbor discussing tsunami preparedness this week. Dan Belanger of the Alaska Division of Homeland Security and Emergency Management says it's important for families and businesses to be prepared. "Out here you’re on your own. You’re in Dutch Harbor. You’re in Alaska. You’re along way from -- I won’t say a long way from nowhere -- but you’re a long way from everything else. You have to be self sufficient, self-reliant. It may be awhile to get some help, so just being prepared," Belanger said. Senator Lisa Murkowski wants the U.S. Department of Education to guarantee Alaskan students will not have to resume assessment testing this year. At a meeting of the Senate Health, Education, Labor, and Pensions (HELP) committee yesterday, Murkowski stressed problems with the Alaska Measure of Progress (AMP) test were more than technical glitches. 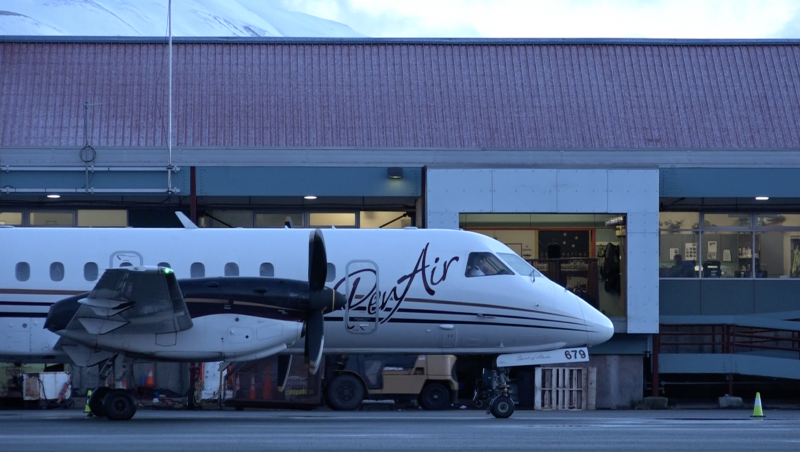 Since about 2009, PenAir officials have been working on getting new planes for the Anchorage to Dutch Harbor route. The wait is almost over -- but not quite yet. This week PenAir president Scott Bloomquist said the company is in the final stretch of necessary certification for the Saab 2000. Before any passengers can board, the Federal Aviation Administration has to sign off on the plane after what's called proving runs, which can last anywhere from 35 to 100 hours. 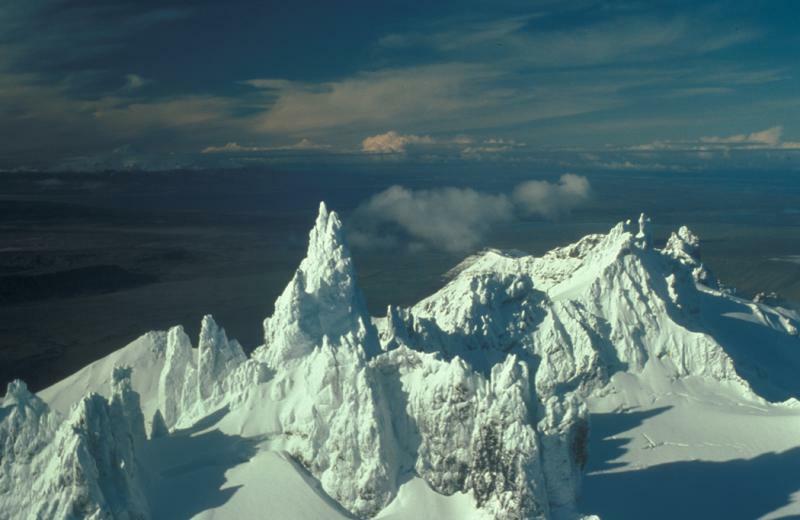 The Alaska Dept. of Transportation announced Monday that May sailings of the ferry MV Tustumena are canceled due to unexpected repair work. 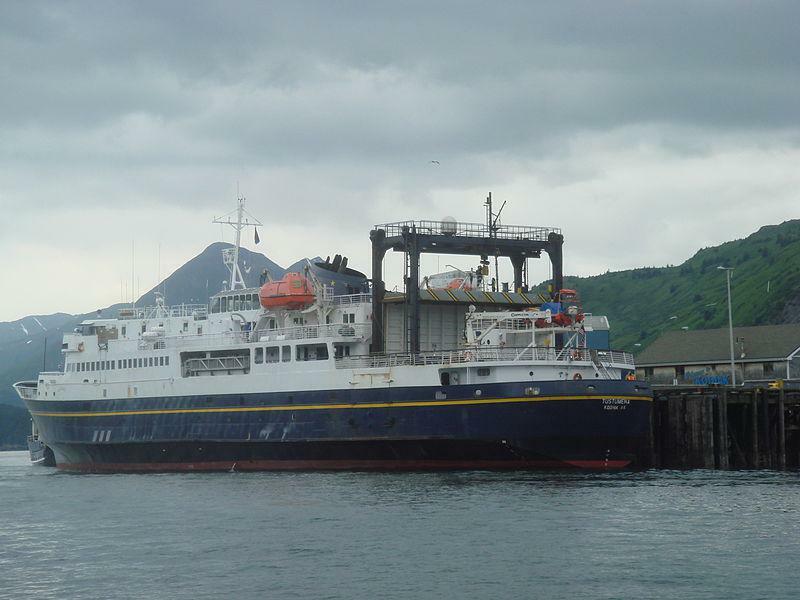 The ferry's first 2016 trip servicing the Aleutian chain will now depart about two weeks late. Tustumena sailings from May 15th through the 26th are cancelled; the ferry is expected to return to service for the season on Friday, May 27th. DOT spokesman Jeremy Woodrow says the cancellations were unavoidable.